Mac? And the answer is Yes! 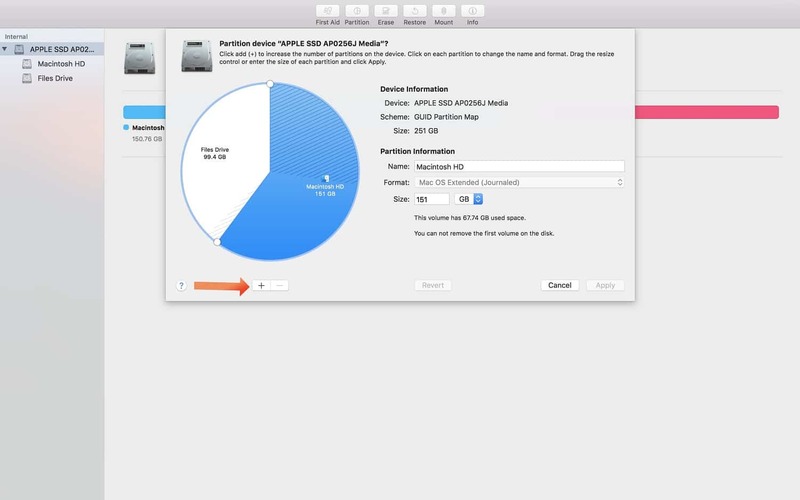 Creating a Hard Drive Partition on Mac is as easy than you have thought. It is much easier to create a Hard Drive Partition on Mac than you do on Windows OS. And the best thing is you don’t even need any third-party apps to do so. 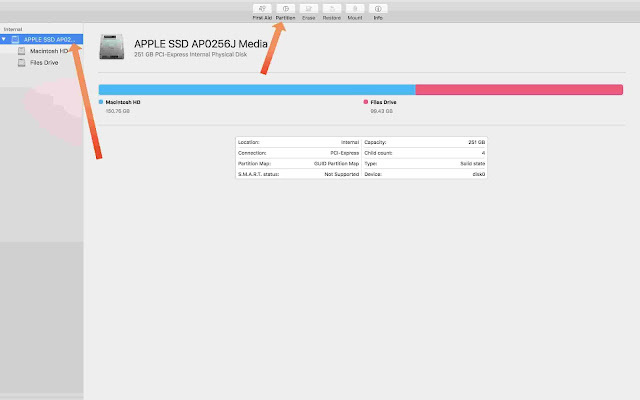 It is a better idea to create another Hard Drive Partition on Mac to store files according to their categories or if you want to run another OS within the same Mac. For example, you can store all your movies in one Hard Drive Partition and all your files and pictures in another partition or to use multiple OS within the same machine. 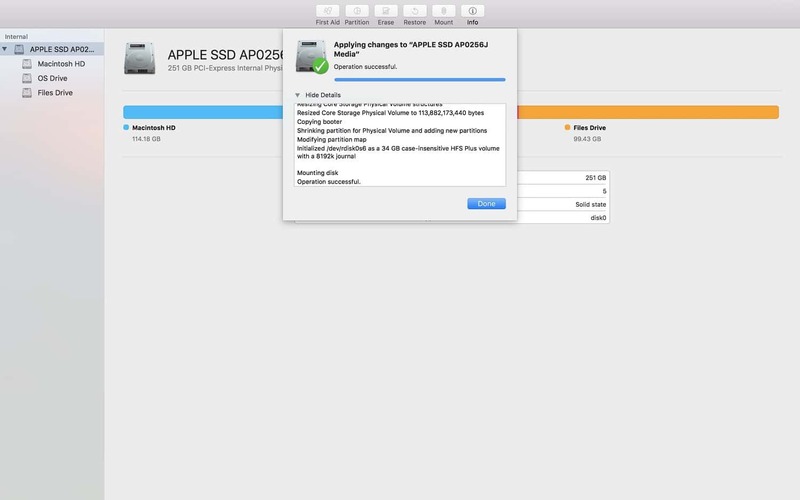 It will take some time to go through processes and when completed, a new drive will be shown on your Mac’s desktop. Congratulations, you have successfully created a new drive partition on your Mac. Removing a drive partition is even much easier. It is similar to creating a drive partition. Just select the drive partition you want to delete and click the minus (-) sign just like you did in step 3. That’s it! It will be deleted. You can create as many drive partition as long you as you have enough space on your Mac. So, this is all folks! Keep visiting www.imangoss.net for more tips and tricks like this.